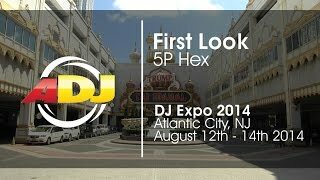 Considering purchasing the American DJ 5P HEX ? Have questions? Ask people who've recently bought one. Do you own the American DJ 5P HEX ? Why not write a review based on your experience with it. Perfect for the upcoming weddings! I have a total of 4 of these. I work with function bands and use 2 for stage lighting and the other 2 to add colour to the dancefloor, and these do it tremendously well. The UV on them is also excellent. First off, in theory, these are great lights! They feel solid, they have great features and they're very bright BUT we bought 16 and have had to return 4 with various faults! Excellent service from DK Kit repairing/replacing the faulty units but they're unreliable and unnerving when used in a professional capacity. AVOID!!! Would buy from DJ kit again great service and great delivery time! Bright and produce very clear and vibrant colours. Highly recommend these. Lovely piece of kit, bright with vivid colours. A great light for a great price! 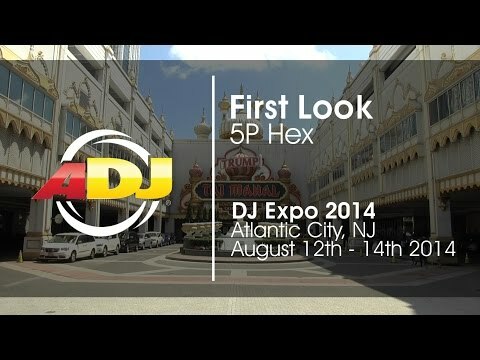 Seen a video for American DJ 5P HEX online or have you own video? Check out American DJ 5P HEX on DJkit.com!